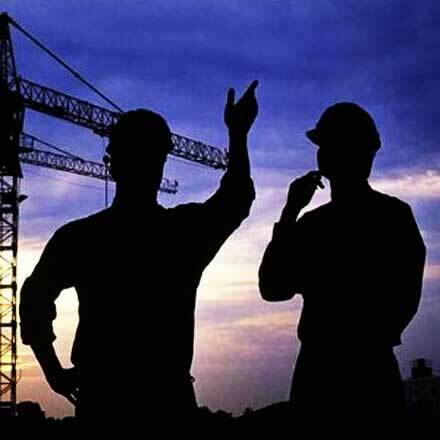 Remediation & Industrial Services | AMX Environmental Services, Inc.AMX Environmental Services, Inc.
713-378-9911 -- We provide environmental and specialty contracting services in Houston, TX. Our sevices include asbestos abatement, lead abatement, and mold remediation. We utilize our world-class technology and experience to provide you with outstanding service! Our fundamental focus on health, safety, environmental compliance and quality workmanship has produced the safest, most environmentally conscious group of trained professionals in the industry. AMX Companies has the ability to travel and utilize our special skills and services all over the world. We have been traveling for several years to accommodate our customers needs worldwide. © 2019 AMX Environmental Services, Inc.